Gym essentials are not only your workout clothes but include everything that will make you look flawless even after you sweat like a pig. Should You Be Conscious Of Your Face At The Gym? 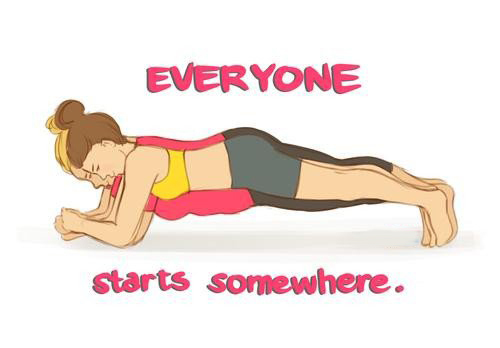 One place where people typically don’t want to be seen is the gym. 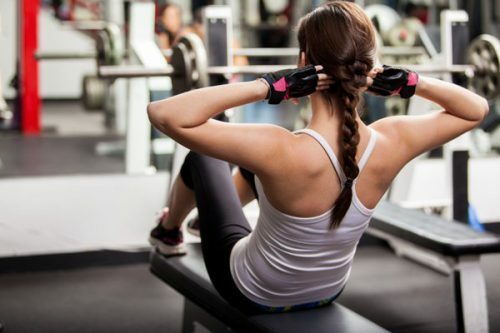 If hitting the gym more often is on your to-do list for the new year, good for you. You may not care what you look like while you work out, but if you consider the gym a legitimate place to meet single guys, you may want to take advantage of a few simple tricks that will make you look hot, not sweaty.